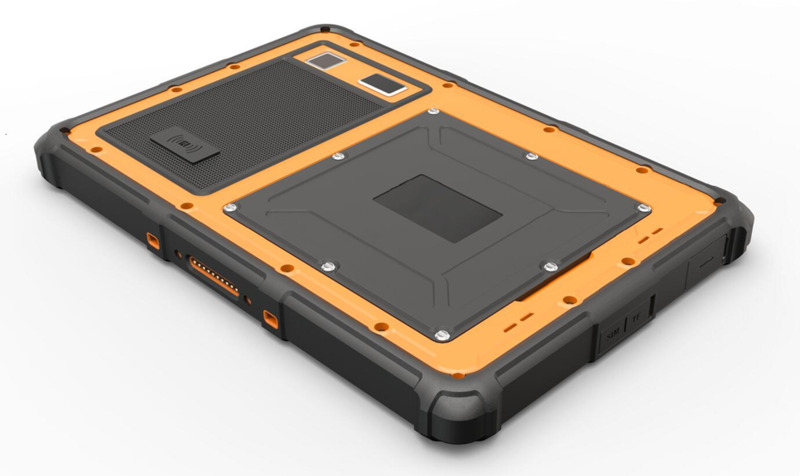 IP67 Waterproof Dustproof Shockproof Fully Rugged Construction, Ideal For Wild daily use & field work in Challenging harsh conditions. 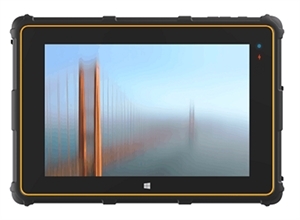 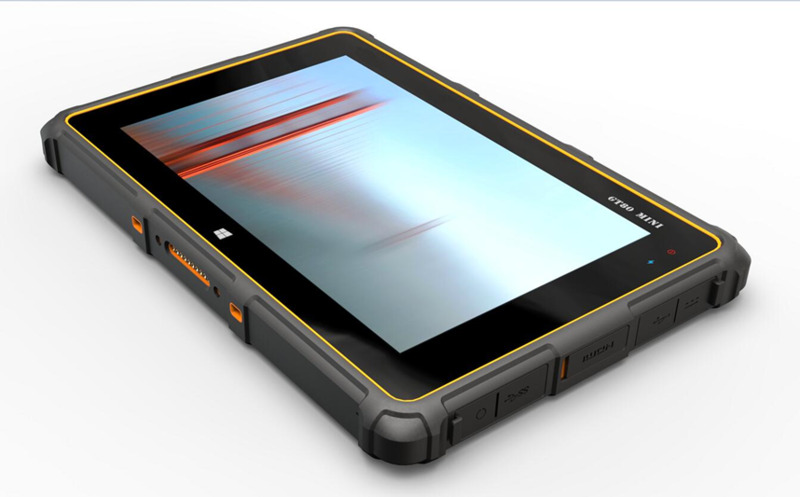 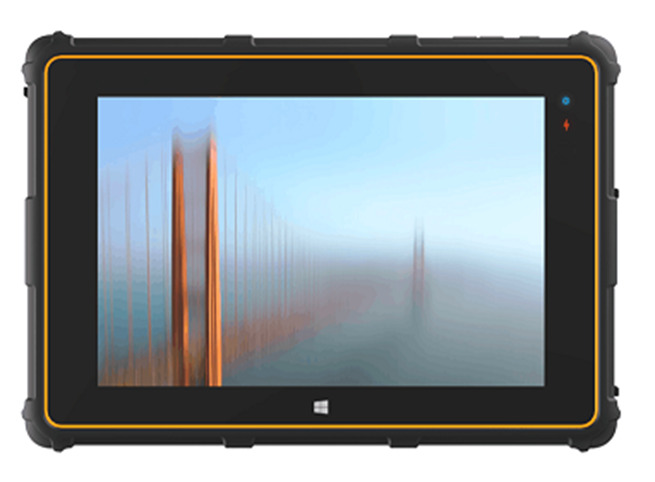 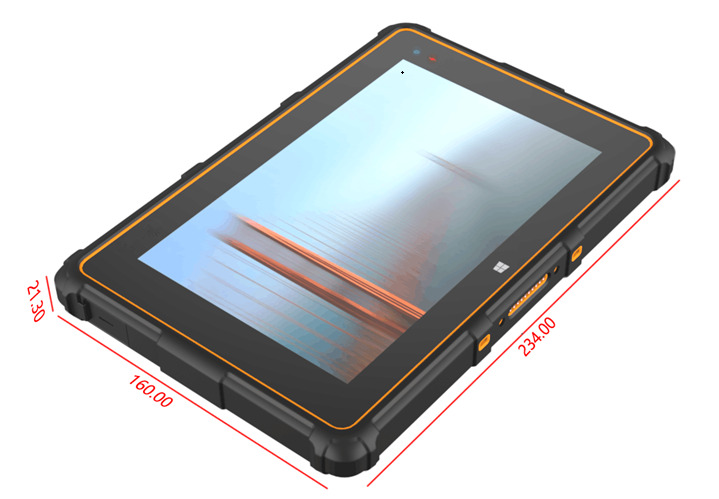 Adopting Military Grade grade capacitive touch screen For Outstanding Durability. 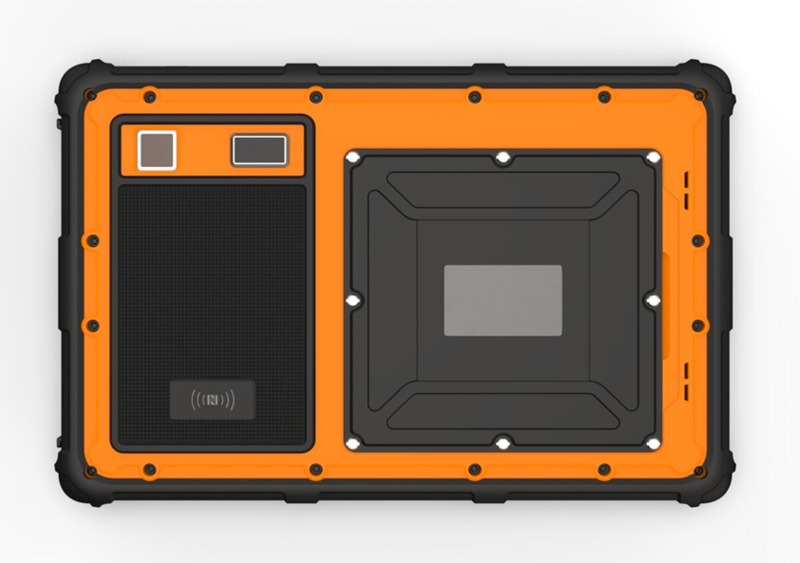 Communications: WIFI 802.11(a/b/g/n) 2.4G&5.8G Dual Bands.